‘Hi, I’m Charlotte. Come in – can I get you a brew?’ She has a friendly smile and her warmth immediately puts me at ease. 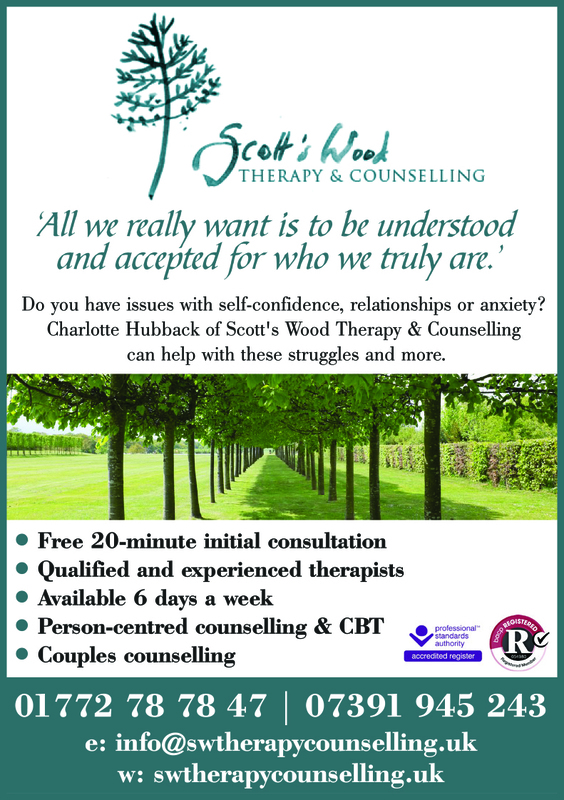 Initially a person-centred counsellor, Charlotte now combines this with Cognitive Behavioural Therapy (she is also a clinical supervisor). And one final question – what’s the most rewarding aspect to your work?